Having the right commercial real estate consultant is critical for both Landlords and Tenants. 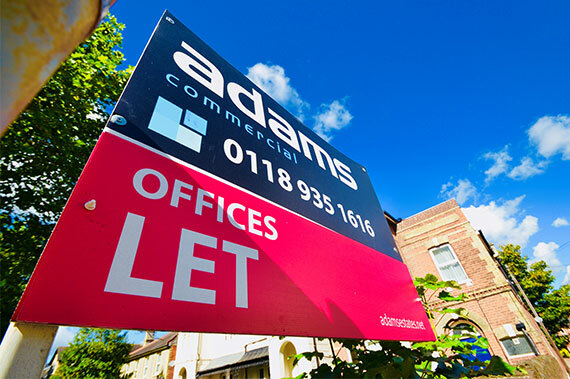 At Adams Estates, we have been providing expert advice in the property sector for over 20 years across Reading Berkshire. 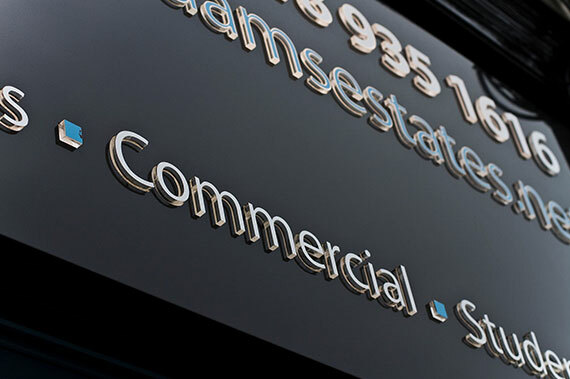 Whether you are an occupier, landlord, developer or investor, we can work with you to achieve the best possible commercialrealestate outcomes – from providing rent review advice, managing your property portfolio or helping you invest in commercial property, we offer a comprehensive range of real estate services.